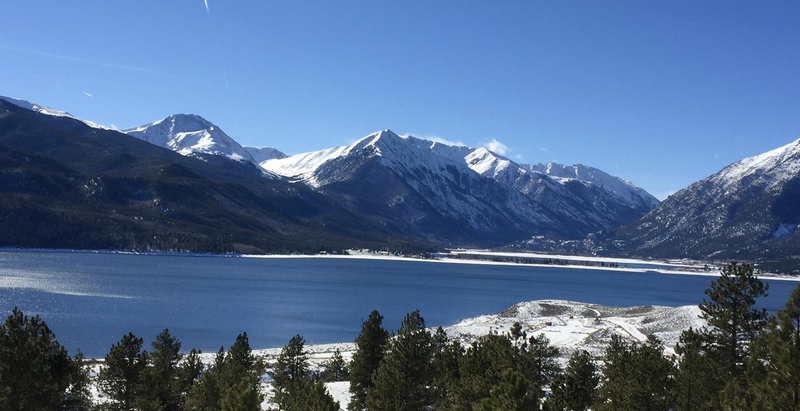 Welcome to the Mount Elbert Water Association web site. This is for you, our neighbors and customers in Pan Ark Estates and for the general public. We are located in the Twin Lakes area in Lake County, Colorado. Our desire is to use this website to keep you all informed and up to date on developments and improvement efforts by us, the board, in order to give you the service and the purest water that you deserve.. Revisions and updates have been added to our site in order to make it more interesting and informative. The in ground work that was completed in 2013/2014 replaced old and leaking mains and placed them at a depth below our normal frost line. In the process, two major leaks were discovered and repaired. Valves on the corner of Birch and Gold had been inoperative in prior winters due to one of the leaks saturating the mechanisms, subsequently freezing them. Two loops were completed between Gold and Silver, providing flow and pressure to Birch between Silver and Quartz. Results, no freeze ups or leaks reported through the winter of 2014 and 2015. In addition to the comfort of having water delivered, property values can only be enhanced. Thank you for your trust and the faith that you all have shown your volunteer board.